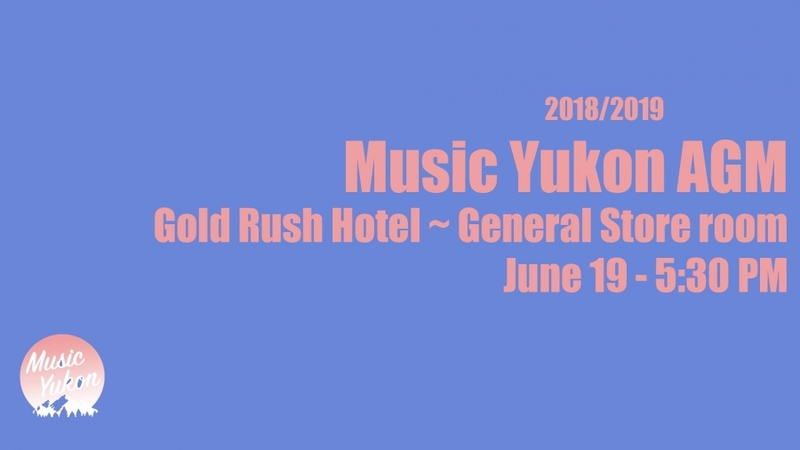 It’s time again for the Music Yukon AGM. Please join us at the General Store in the Gold Rush Inn to hear all about the year we had, and the year we’re moving in to! All are welcome to attend.